Re-Enrolment for 2019-2020 opens Friday! Re-Enrolment for the 2019-2020 School Year will open this Friday, February 1. Please look for your family’s Re-Enrolment package, which will be sent home with your child(ren) this Friday. This package includes instructions for Re-Enrolment, as well as forms that must be signed and returned to the Main Office to confirm your child(ren)’s place for September 2019. Offers of Admission for siblings of current students will also be sent home this Friday with the Re-Enrolment packages. 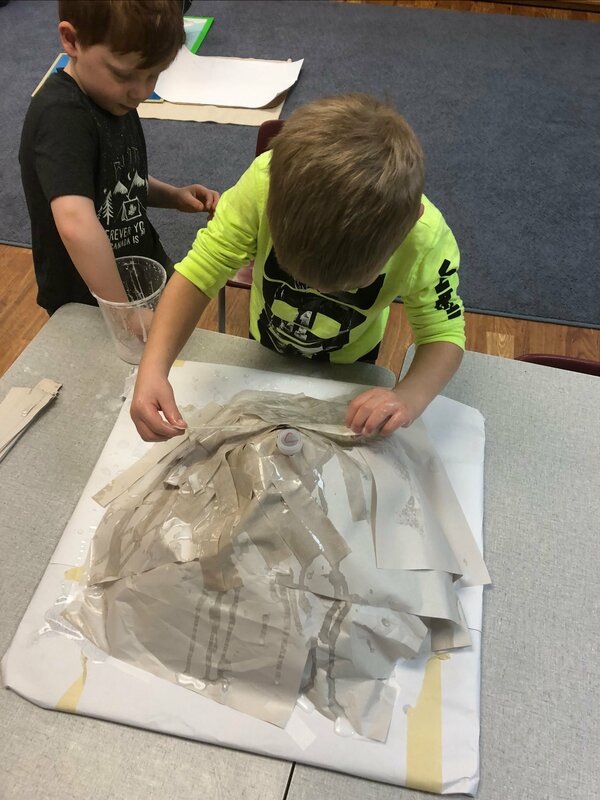 If you have any questions about the Re-Enrolment process, Sibling Offers of Admission, or Tuition & Fees for 2019-2020 please contact Victoria Little at vlittle@montessori.on.ca or 519-433-9121 ext. 211. Observation Week – Sit tight. Notice. Watch. We are delighted to welcome our Casa and Elementary parents into our classrooms next week. 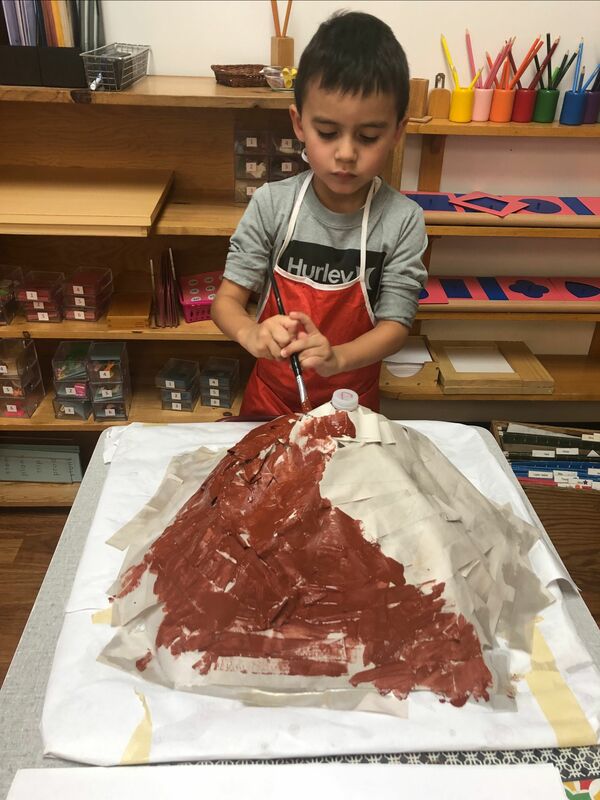 Upon leaving, we hope you have a greater appreciation of what your child does each day and what makes Montessori education so special. Our Toddler classrooms and Junior High program don’t participate in Observation Week; parents visit the Toddler classrooms individually, while our Junior High parents are invited to a luncheon hosted by our senior students. This short interview from Global TV Calgary does a great job hitting some major points about Montessori education. They mention the Alberta curriculum a few times because, unlike Ontario, Alberta provides funding for Montessori schools. Ready for some fun in the snow? 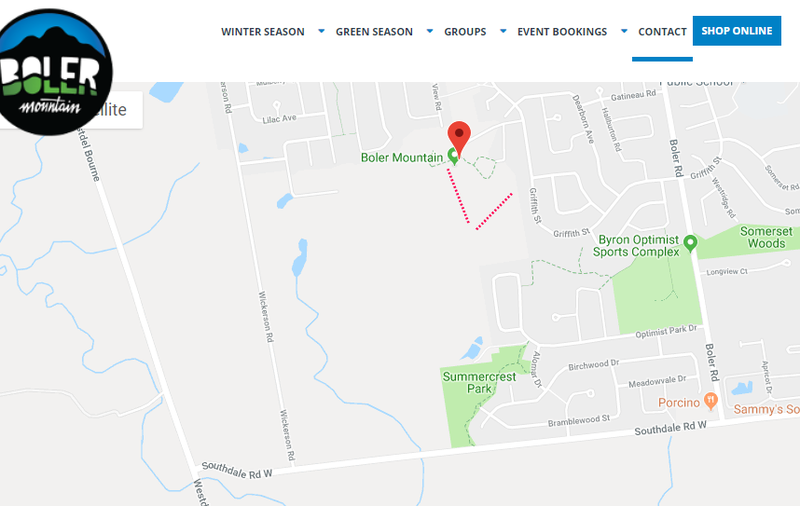 Space is limited – register today for tubing at Boler Mountain! If you’d like to ski, passes are available for purchase at the front desk. This is a fundraising event for the school with proceeds supporting improvements to the Junior High kitchens. 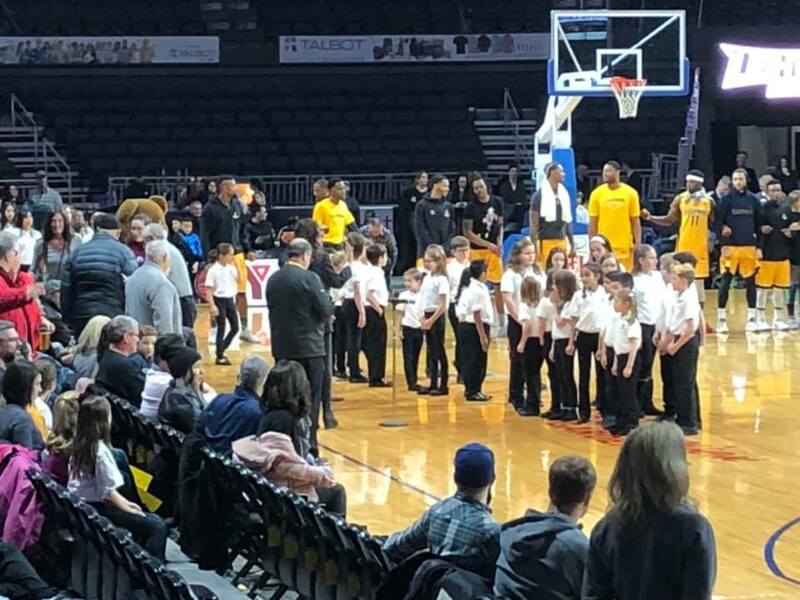 Big thanks to all the families that came out to the London Lightning game on Sunday, January 27! We had our own section cheering on our choir students while they opened the festivities with the national anthem. The school raised just shy of $2,000 in ticket sales and 50/50 earnings! Keep an eye on The Buzz for upcoming events and initiatives that will enable you to contribute and stay involved! Waterloo Toddler One’s students have been focusing on practical life skills since we came back from holidays. This includes care of self and care of the environment. The children show much pride in the work they accomplish for their environment and themselves. 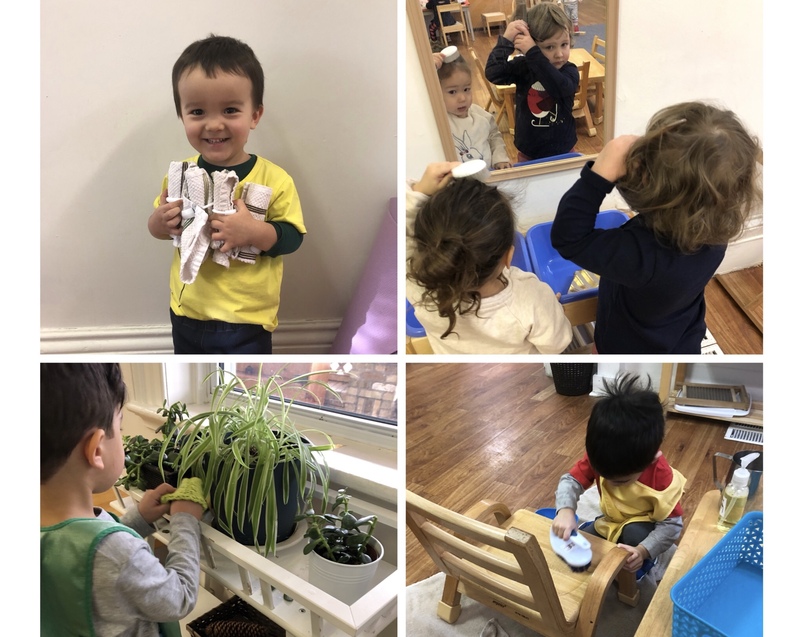 They have been rolling napkins and placing napkin rings around them for lunch, washing chairs to ensure they are clean for sitting, watering and dusting our classroom plants; and some of them have brought in combs and brushes from home for their person care bags to comb their hair in the mirror. 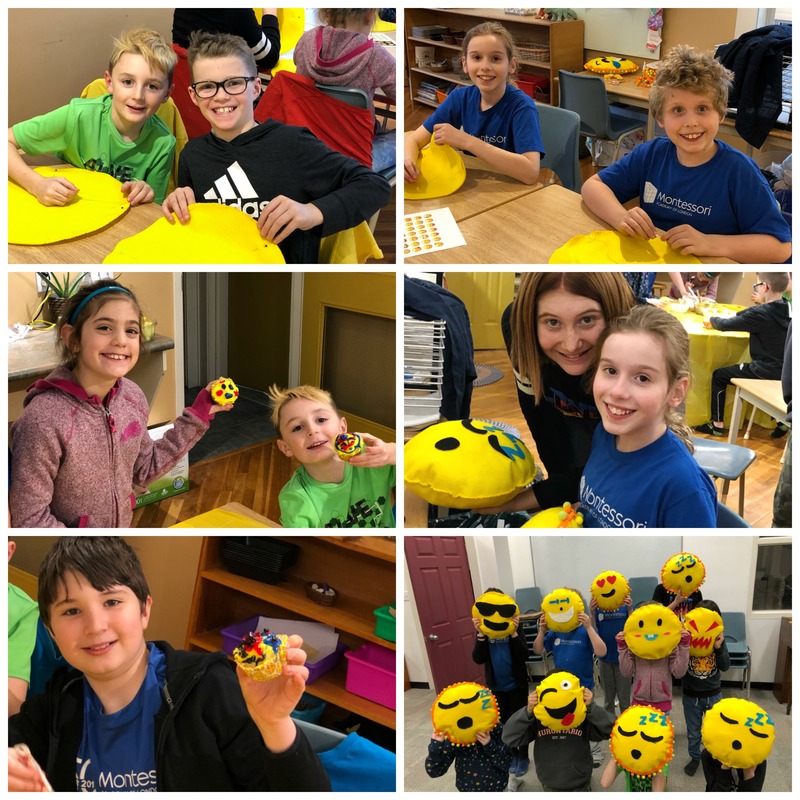 It was snowy, but a fun one as this group joined Jenn in the Art Studio on Monday night for her Emoji Teacher Party. Each child made a pillow with their favourite emoji, decorated cupcakes, had a yummy pizza dinner and even played a round of emoji bingo! Thanks to this great group for fun night and to the parents who braved the snowstorm to come out for pickup. 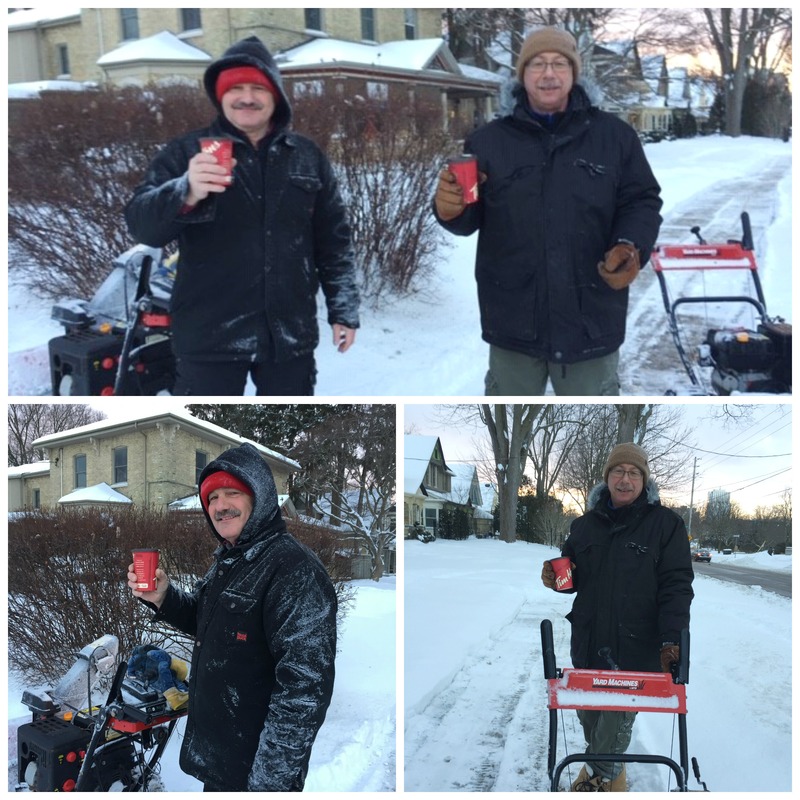 Thank you, Bill & Gregory! Cursive is Cool contest 2019 – now open!! In case your child is interested, this fair is for children in Grades 4-12… Is your budding scientist interested in participating? 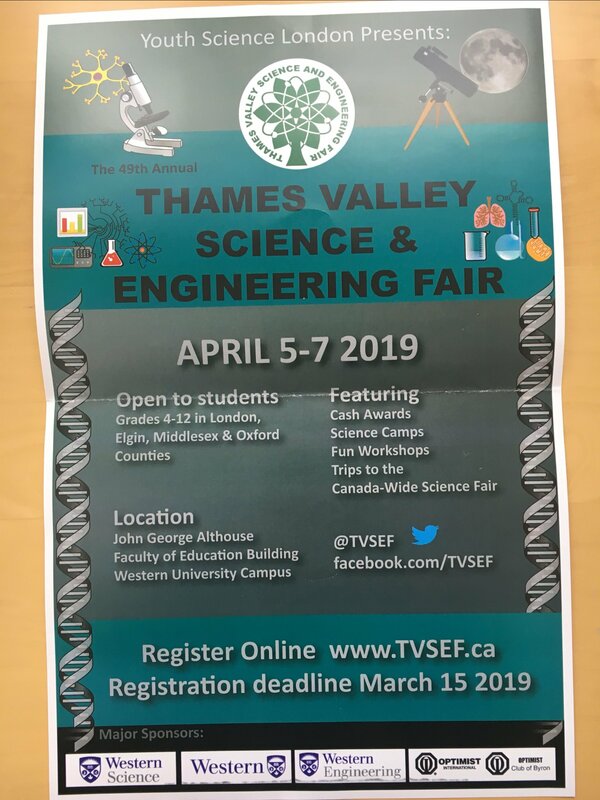 Visit the website www.TVSEF.ca for information and details.